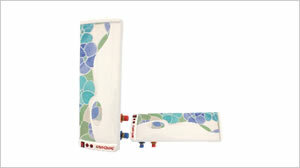 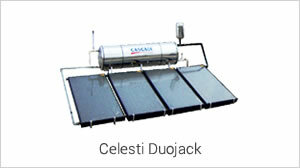 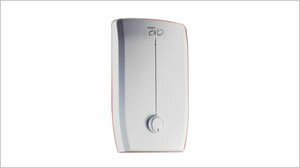 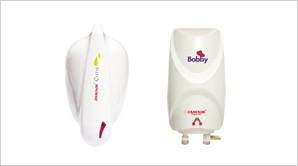 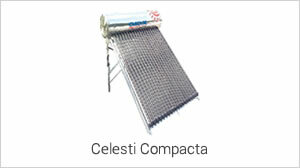 Cascade is one of the pioneers and the largest water heater manufacturer in the state of Tamilnadu. 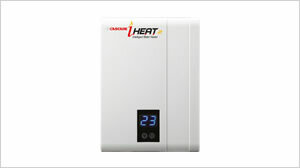 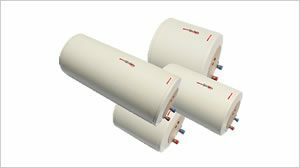 Cascade has been the front runner in this industry having changed the way a water heater looks today. 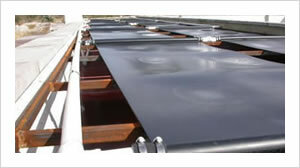 Next time you see a “stainless steel” water heater, think of us – yes! 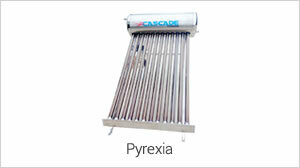 it is an invention from Cascade. 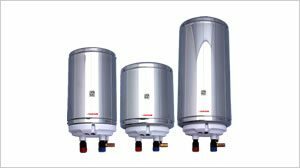 With an expertise in the Stainless Steel Fabrication Industry for more than 60 years, Cascade was the first to introduce the Stainless Steel Water Heater in India. 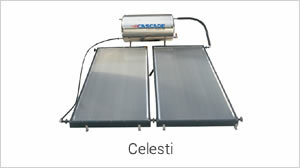 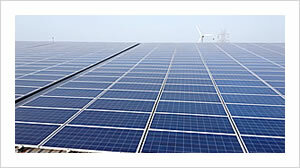 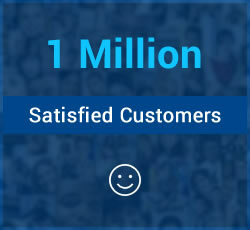 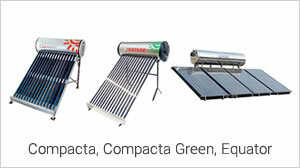 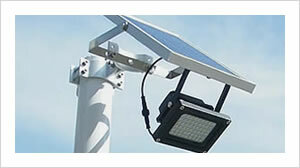 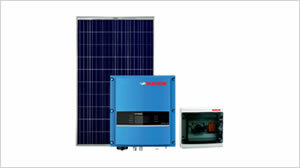 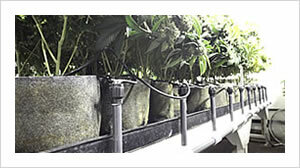 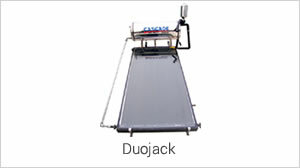 Ever since its inception, Cascade has been the most envied product in this industry. 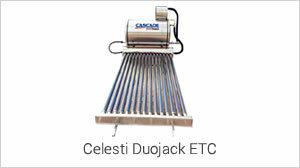 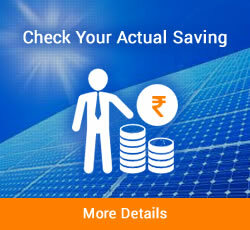 Today around 60% of all water heaters produced in India are made of stainless steel tank. 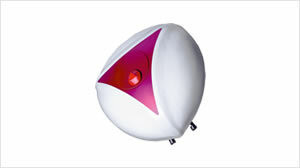 What began 30 years ago as a utility gadget is today a symbol of beauty and elegance in the bathroom. 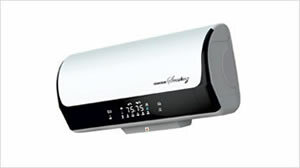 Cascade’s innovative outlook evolved this dull and drab product into a gadget of style and possession.